More than half of the world's population now live in cities, so architectural photographers are spoilt for choice. Just spend a day with your camera in town, you'll be surprised what you find. It pays to research the area and the buildings you're interested in, you'll take better images. Local guides may give you access to restricted areas, and they can point out subtle details that you might miss. 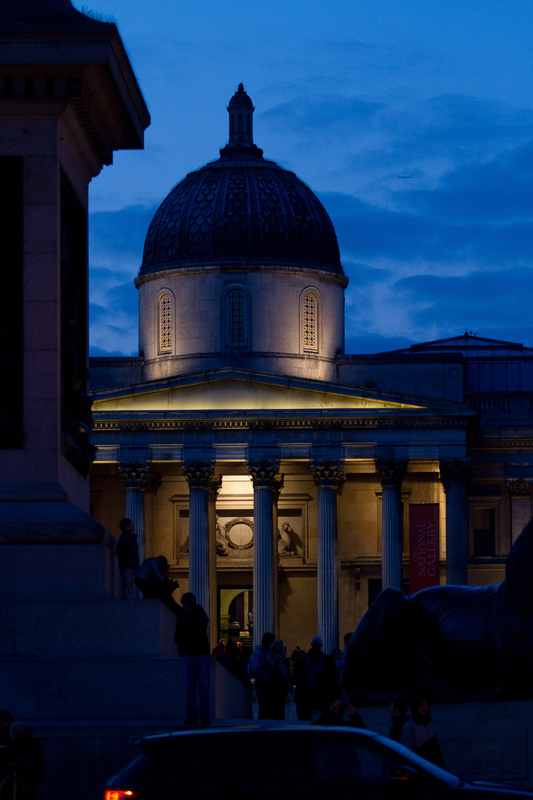 Famous buildings present a real problem; how can you get an original image? Try shooting the building as a background, using a wide angle lens. A dynamic shape in the foreground will complete your photo. 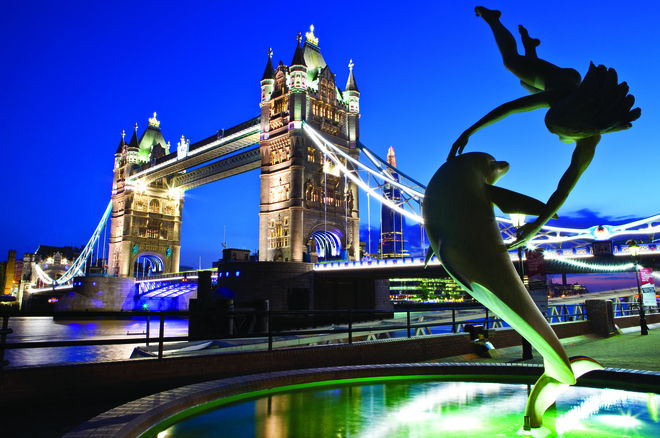 Chris Dorney, Tower Bridge and Sculpture, London. When it comes to selecting your viewpoints, try something different. 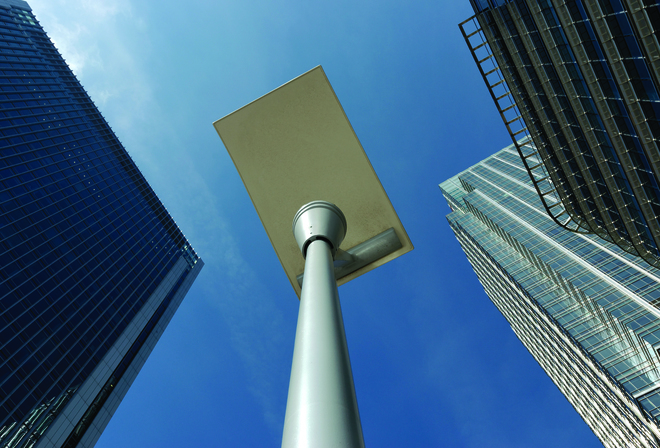 Get in close with a wide angle lens and point your camera upwards; the converging verticals will generate tension. A polariser filter will make your skies stronger. Kant Rathod, Skyscraper, Canary, Wharf. Look at where the light is coming from; sun light falling across the building generates shadows, which emphasise all the textures and shapes. 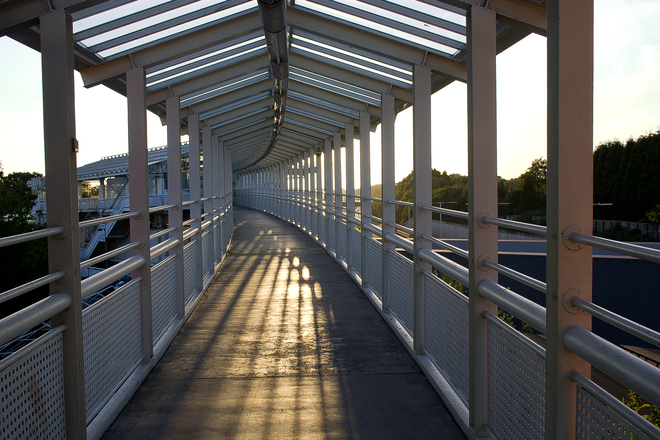 For many locations, being there at the ideal time of day is key. 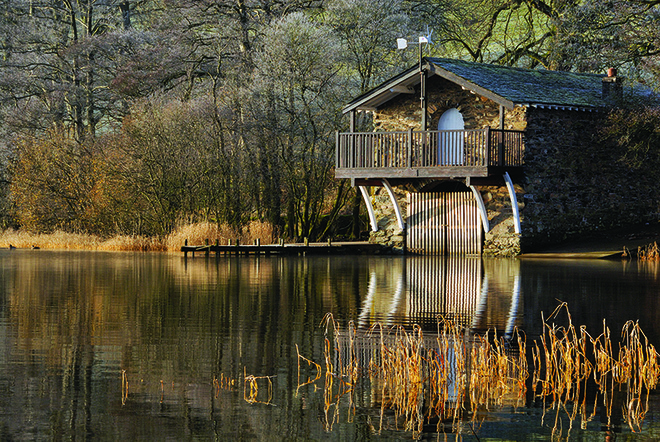 Martin Parratt, Ullswater Boathouse, Cumbria. 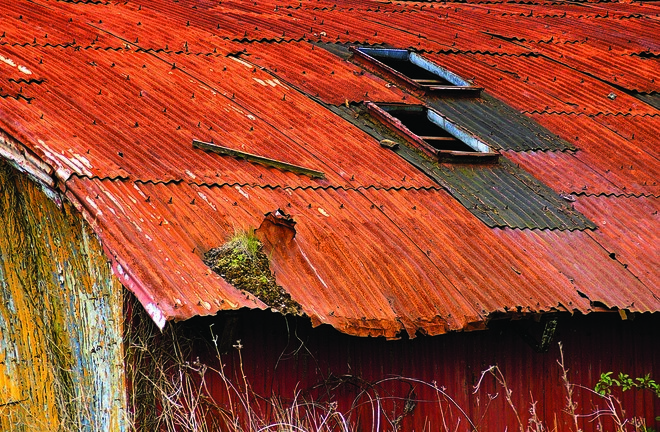 Shoot just part of a dilapidated building to highlight its construction materials and its age. A large raw file will be best for capturing all the detail. After sunset you can balance the remaining light in the sky with artificial lighting to generate a romantic mood. Leaving some elements hidden in darkness adds to the mood. A tripod is essential for getting a sharp shot. Richard Mills, Dusk At Trafalgar, London. Don't forget the interiors. 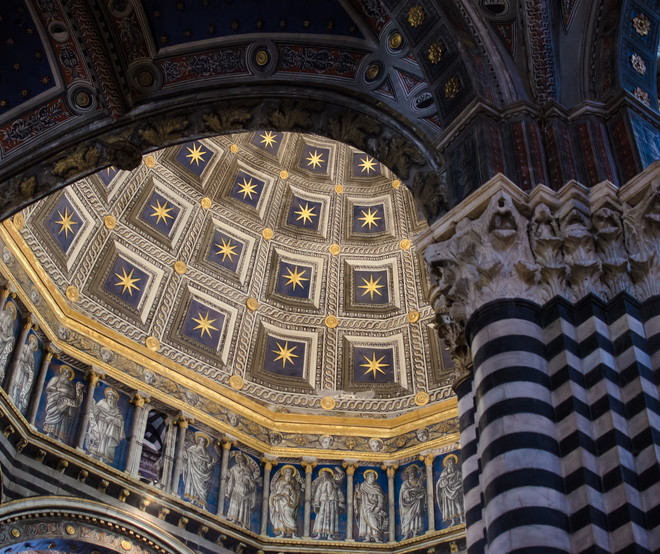 Look for ornate ceilings in historic buildings. Shoot stained glass, sculptures and staircases. Interiors of large modern buildings generate strong patterns and shadows. You may need permission to use a tripod. Strong lines and shapes capture the viewer's attention. Bracket your exposure when shooting contra jour. Many photographs only really work when the sun is in the ideal position. Richard Mills, Around The Bend, Hillingdon Station, Hillingdon. 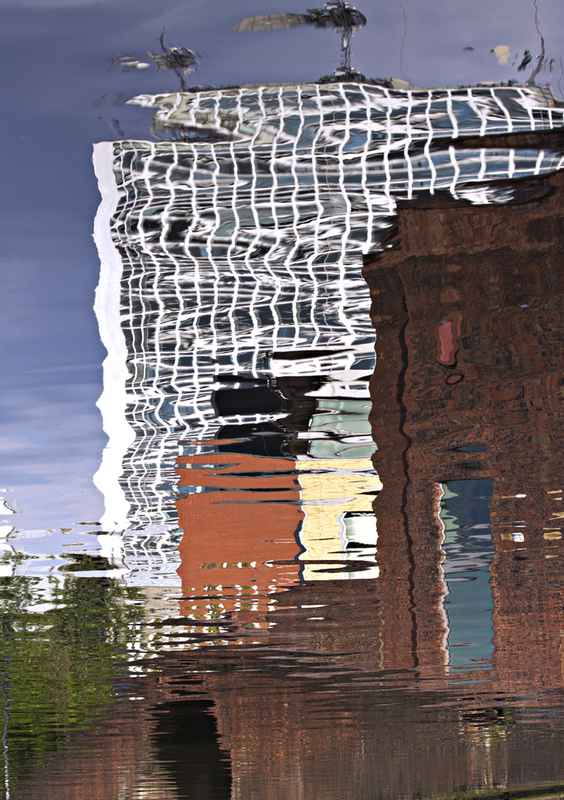 Buildings photographed as a reflection in water is a popular theme. The building will be distorted, but it needs to be recognisable. Use shutter priority shooting mode or manual to control your shutter speed; try different settings until you get just the right amount of movement. Catherine Dipper, Office Block, Birmingham, England. Modern architecture is a great subject for enhancing your monochrome composition with dramatic framing. 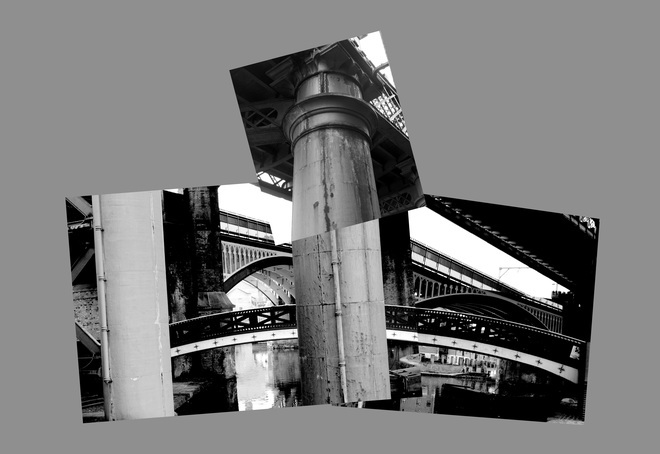 Use editing software to amalgamate different aspects of a structure into one image. Katie Woore, Abstract Structure, Manchester, England. You may need larger apertures and shallow depths of field to balance your exposure. Fast enough to avoid camera shake, up to 1/600 second with a telephoto lens. Higher setting required in low light; high ISOs affect the image quality. Aperture priority in sunlight, shutter speed priority when less bright. Wide angle lenses work well.